In Pittsburgh, Council member Adrienne Wehr received the Opal Award from Women in Film and Media. 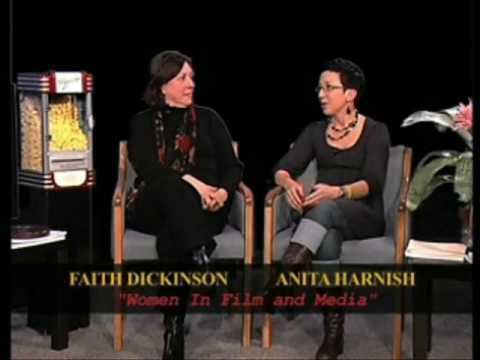 She is joined by Faith Dickinson, president of Women in Film and Media Pittsburgh. Join Women In Film and Media on April 30, 2011 as they host their fourth annual Opal Awards recognizing women in the film and television industry in Pittsburgh. Kim Moses, a major force in television and entertainment production, will be honored for her accomplishments when Women in Film and Media Pittsburgh presents its fourth annual Opal Awards this month. The Zonta Club of Pittsburgh presents Faith Dickinson, founding president of the Women in Film & Media Pittsburgh. Faith Dickinson judges the scriptwriting competition.